Loved these frames. They were beautiful and the perfect size but had to return them because they did not go with the rest of the aesthetic. 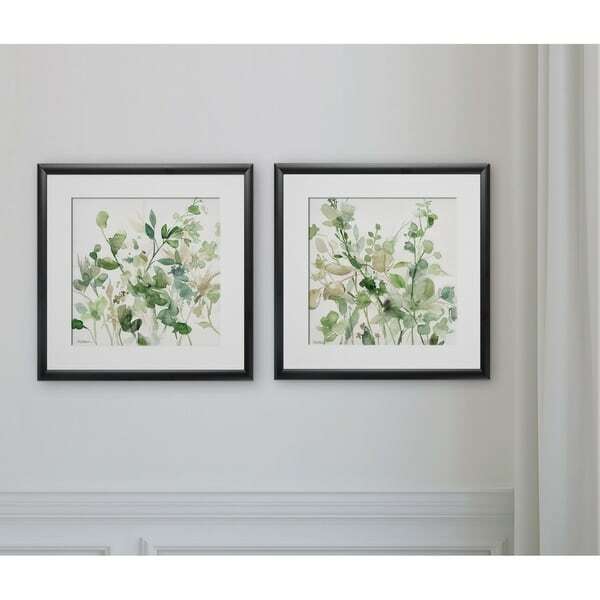 Sage Garden -2 Piece Set 2 Custom Framed Prints. 100% and created to last. Individually printed and framed by hand to very high standards. Printed and inspected one at a time utilizing the latest archival UltraChrome Giclee inks Consisting of 2 Total Framed Pieces Each measuring 16''x16'' x .75'' deep Each Piece is Individually Framed Acrylic Glass Each piece includes hanging accessories and is ready to hang. You need only to apply an anchor to the wall of your choice. I love the prints, I love the colors. 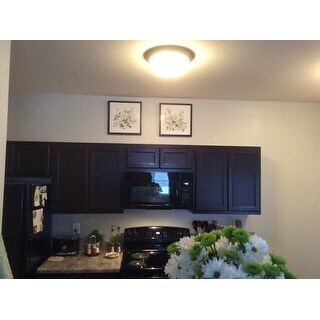 It was very light weight ( which makes it easier to hang. Although I was disappointed in the packaging of the pictures. 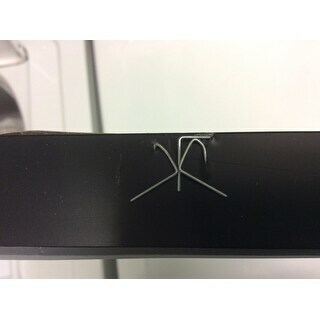 In the side of one of the frames were several staples going into the side of the frame. I was very upset. 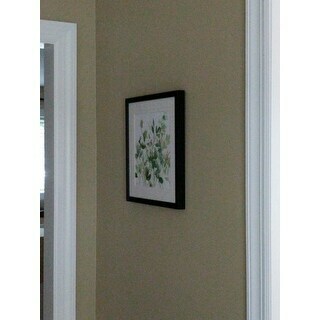 However I love the pictures and where I’m hanging them I doubt anyone can see the marring on the frame. Love the prints and while I'd rather a wood frame...the light weight of the acrylic makes them easier to hang and they really do look nice. 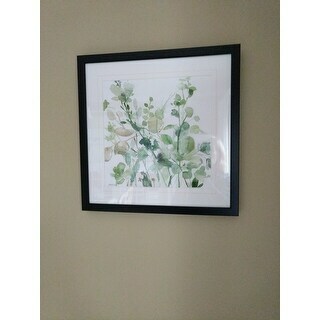 Great buy for guest room art. Very happy with my purchase, the colors are beautiful.